AMDI Aquatic Planning and Engineering Services are headquartered in Sacramento, California. We provide worldwide assistance to Architects, Engineers and Project Planners that require mechanical design for aquatic facilities. 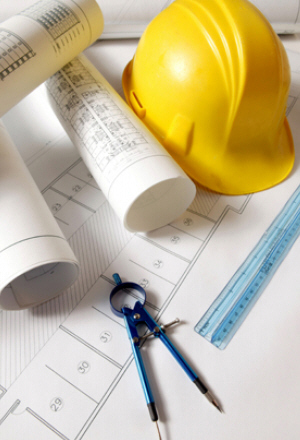 Our design process involves establishing the project’s budgetary goals during the preliminary review process, so that the plans for the construction development become realistically achievable. In order to adequately prepare for a project’s costs, a keen awareness of construction economics must be possessed by those being delegated the responsibility of preparing plans and specifications. With generationally advanced exposure to a host of worldwide challenges, the AMDI group and associates members provide definition to the nomenclatures of aquatic artistry, as visionaries of the mechanical disciplines. Our worldwide network of collaborating construction associates take a firm grip on great design and weave the threads of plausibility into the Kevlar fabric of sustainable longevity. The content sidebar has been activated on this page but doesn't have any widgets added to it. Add some widgets to this sidebar in appearance > widgets in the admin.